Getting the hang of social media is hard enough, let alone figuring out how to keep up with social media trends, but it’s important to stay on top of your game in order to engage your followers. You don’t want to be forgotten or unfollowed because your followers aren’t paying attention to what you have to say. Nowadays a major part of your brand is social media. Wendy’s, Netflix, and Dove have proven how beneficial it can be to master social media. These companies are pros at engaging with their followers. The thing to remember is your followers are real people that are looking for something applicable to them. The key is knowing how to make them feel like they’re part of your brand. These four trends will help you reach your audience on a deeper level. Instagram has managed to stay relevant with a large audience for a while now. The smartest improvement the app made was adding stories in 2016. This feature allows its users to create content that is shared for 24 hours only. Stories are located on the bar at the top of the main page. Proper use is crucial to having a strong presence on Instagram. Add as many pages as you want. Draw and write on the images. Create custom polls with immediate data tracking information, like percentages. Link within the posts with “swipe up” function. Shows who views post in real time. 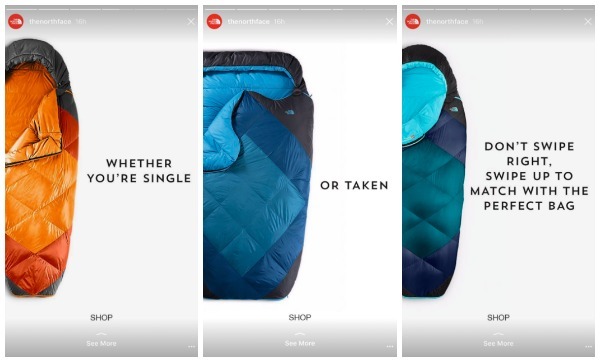 By integrating Instagram stories into your social media usage, you create another touchpoint. Let’s say you have 1,000 followers but on a typical post you receive 100 likes, making it difficult to know who actually saw your post. 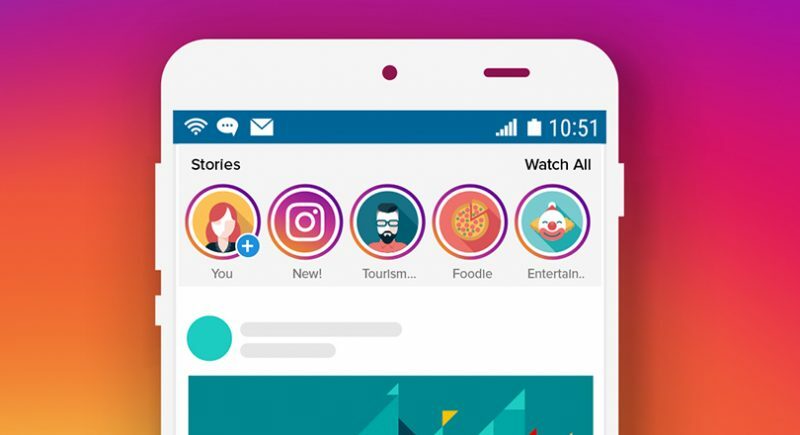 With Instagram stories, you could have 600 followers view your post and track who they are immediately. You can utilize the polling feature to get quick and easy feedback too. Each page is customizable so you get to use your imagination and run with it. 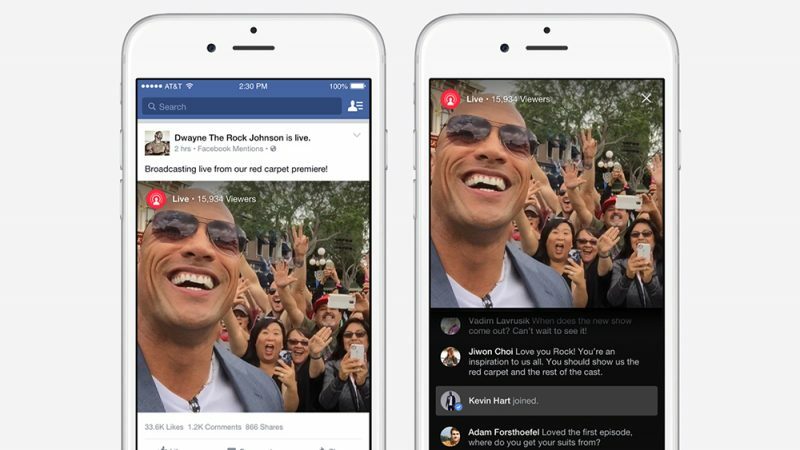 On Facebook and Instagram you can livestream, aka record and broadcast real life as it happens. This feature allows you to capture your event and show it off to your followers while it’s occurring. Livestreaming is a great feature if you want to promote an event or product demonstration, but also if you’re at a concert or a sports game. Your followers get to see what you see. Save the stream and post later. Celebrities embrace this feature to interact with their fans, and you can do the same! Use livestreaming to showcase your day with your “fans” aka your followers. Respond to their comments live and give shout-outs to make them feel included. This is a great way to engage with your audience and involve your followers. Hashtags have been around since the invention of current social media, but do you know their main purpose? Tracking! Hashtags are the easiest way to track activity on social media. 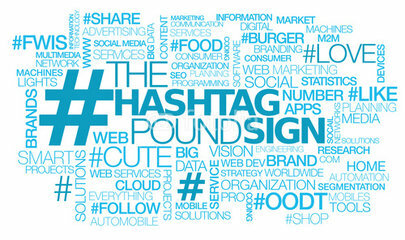 An easy way to do this is to create a specific hashtag for your product, company, or event. A popular way to use hashtags is for a wedding. The bride and groom promote a hashtag for people to use and as it’s being used or after, you click on the hashtag to see all the other posts using it. This makes it ridiculously easy to see the pictures from your event. Whether you’re releasing a new product, hosting a major conference, or just want to know what people are talking about, you will benefit from using hashtags. You can hashtag anything from generic to specific like #food or #CventCONNECT. Once you use the hashtag, your post will show up alongside any other user posts that also posted with the hashtag. Meaning, if you’re a business that wants people to see their product, tag common words like #business or #events. That way other users will see your content with that hashtag. Another trend is to use accounts with a large follower base to promote your brand or product. This tends to be most common on Instagram and pretty popular on Twitter. You strike up an agreement with an “influencer” and they promote your product/brand in exchange for discounts, free products, or some sort of relationship. More personal approach to reach potential clients. Using social influencers helps you reach more people and makes your brand more approachable. The accounts put a face to your brand and provide customer testimonials, making it seem more reliable to followers. This tactic can be used for anything from event promotion to selling skin care. 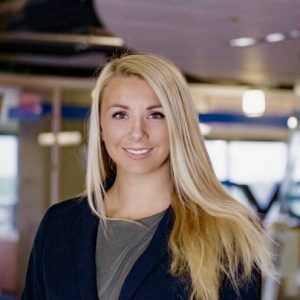 At Cvent we use Social Media Ambassadors for our annual user conference, Cvent CONNECT. This year we hand selected social accounts that had an interest in helping us promote our event. At the end of the conference, there’s a grand prize for the most engaging social ambassador, which makes the whole thing more fun. If you’re trying to get savvy with social media or if you’re already a wiz, start implementing these 4 social media trends to gain a larger presence.